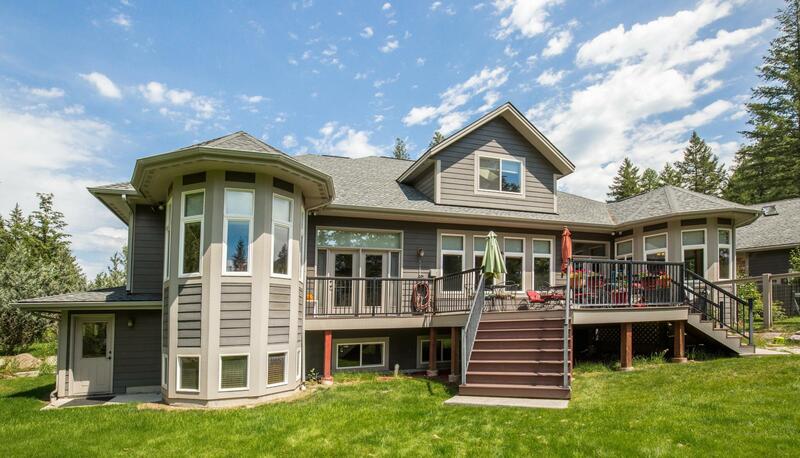 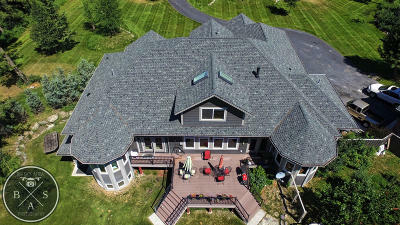 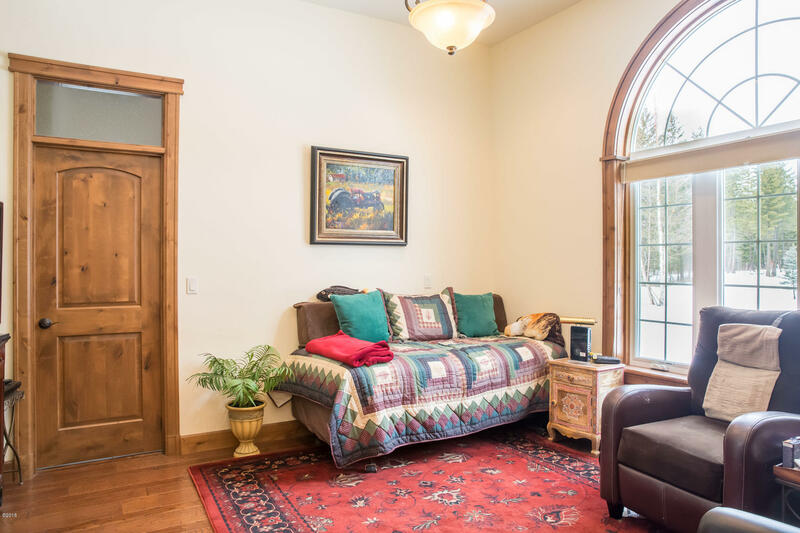 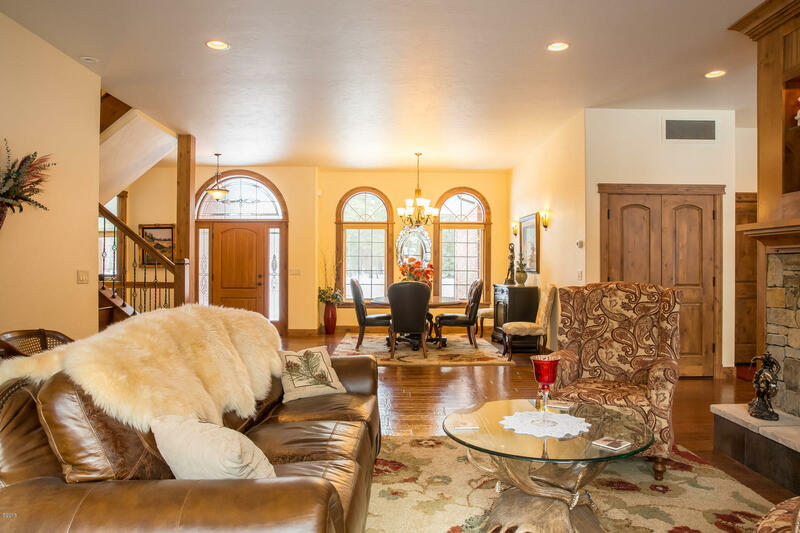 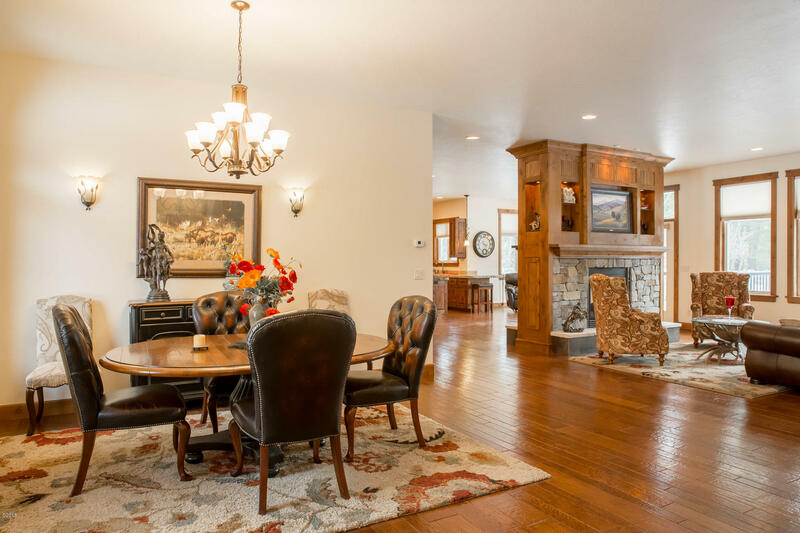 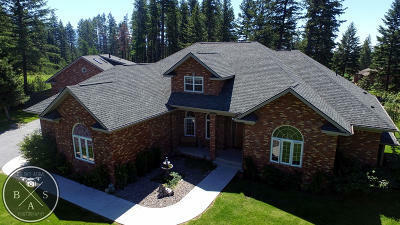 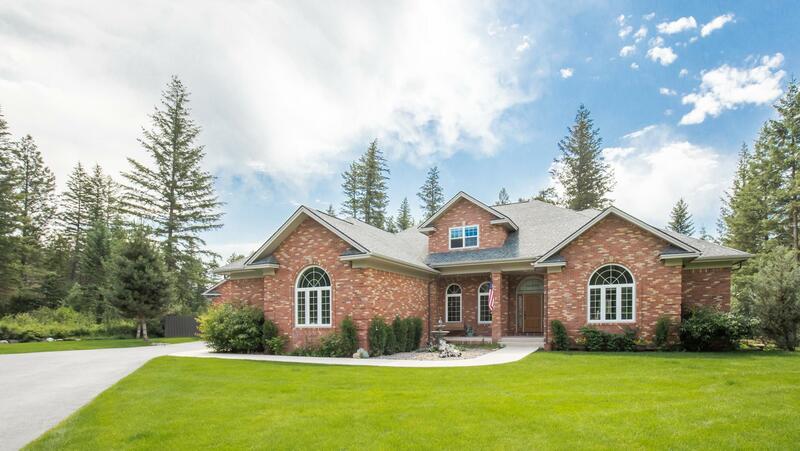 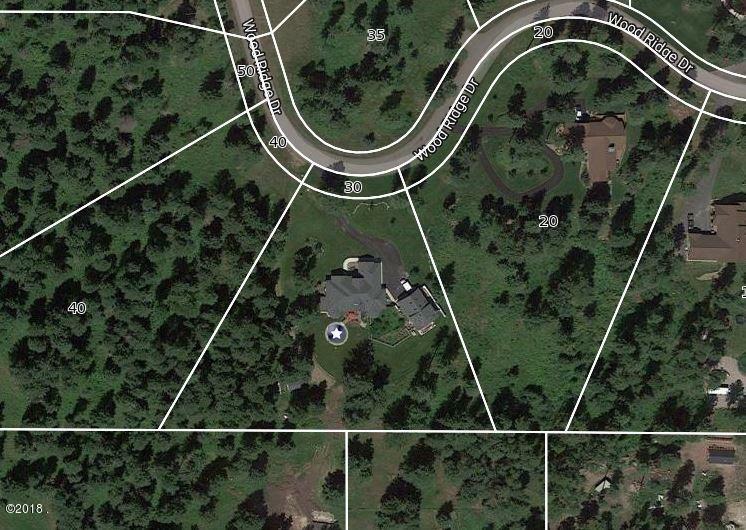 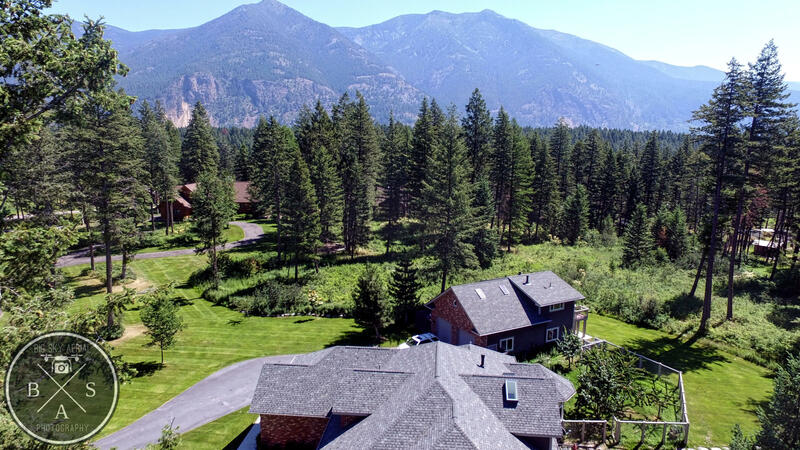 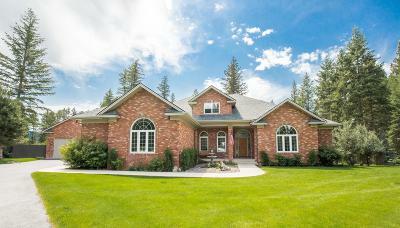 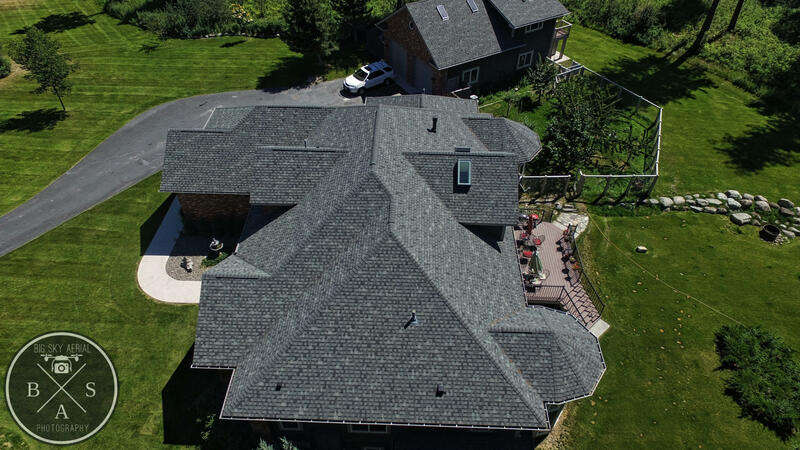 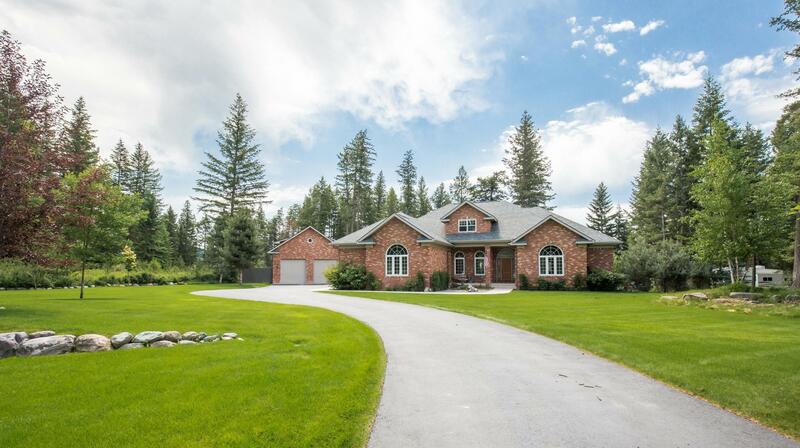 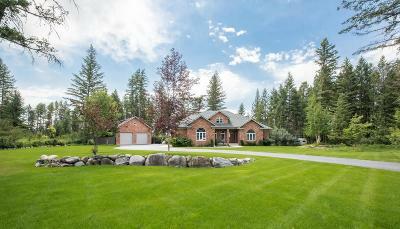 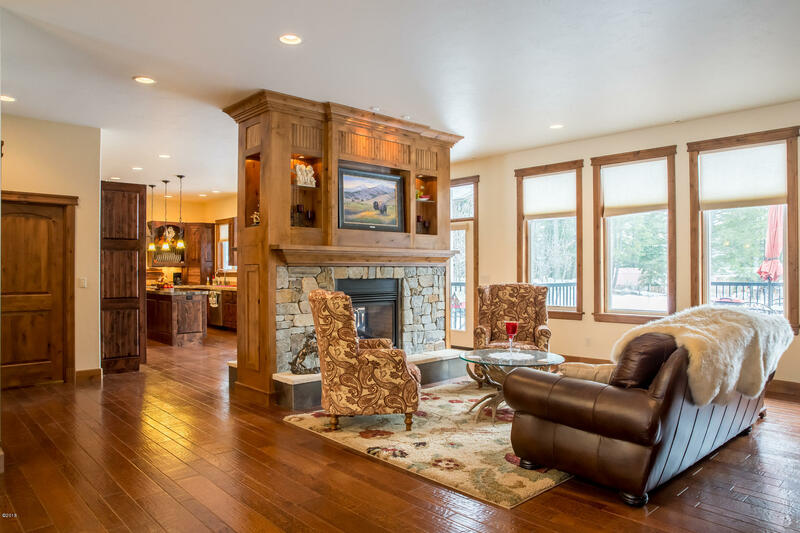 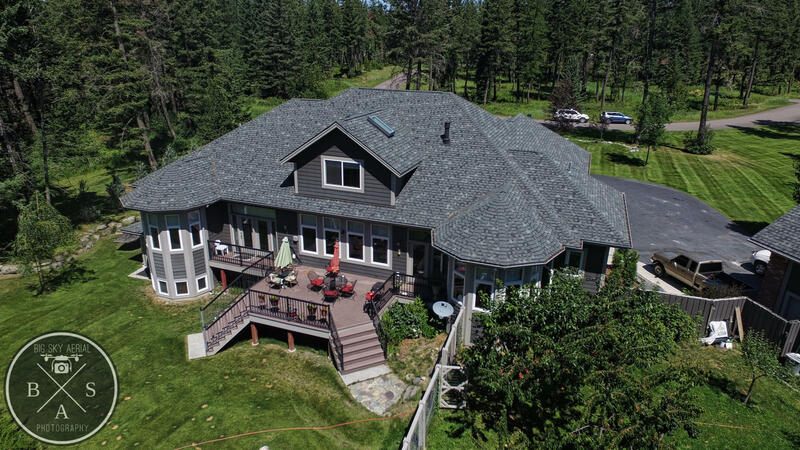 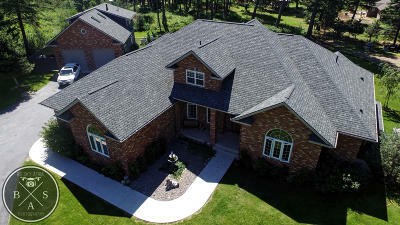 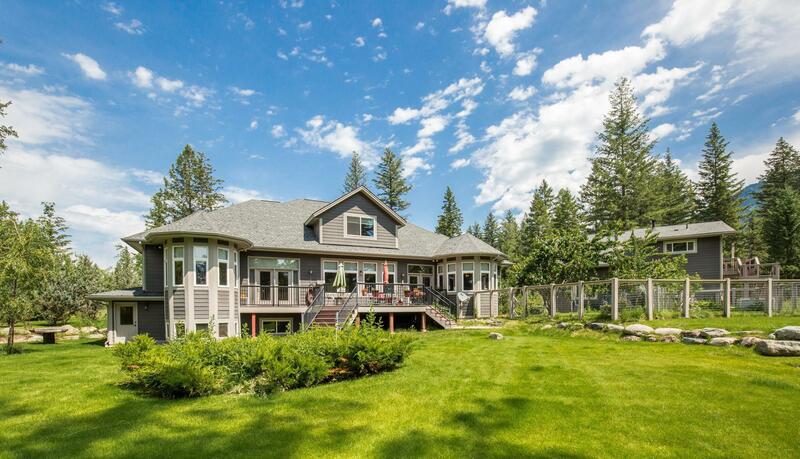 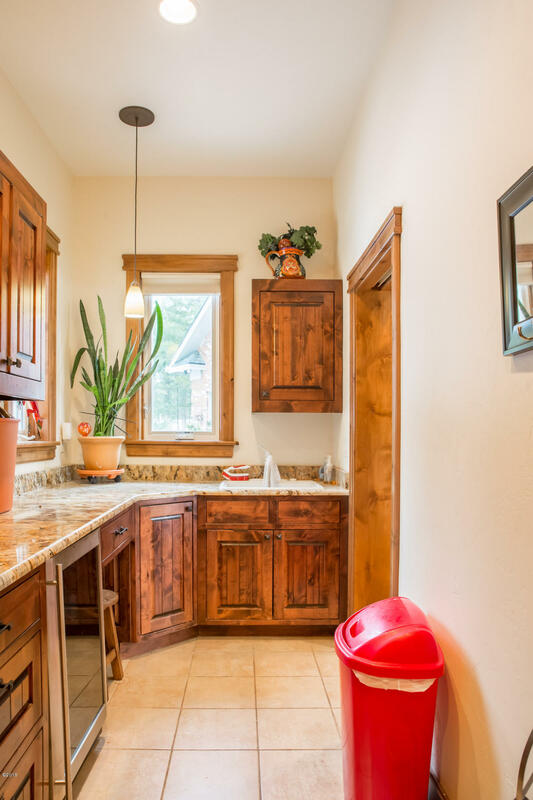 A truly captivating Montana home with a curved drive, an appealing brick facade and wonderful curb appeal. 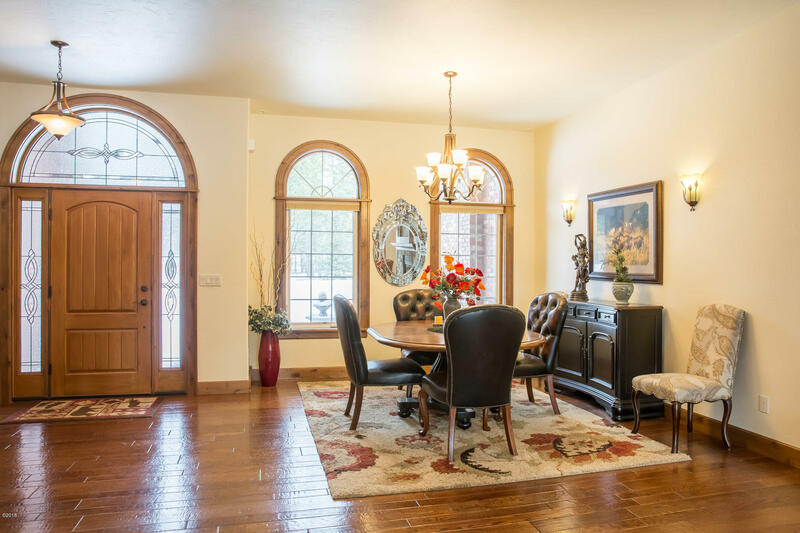 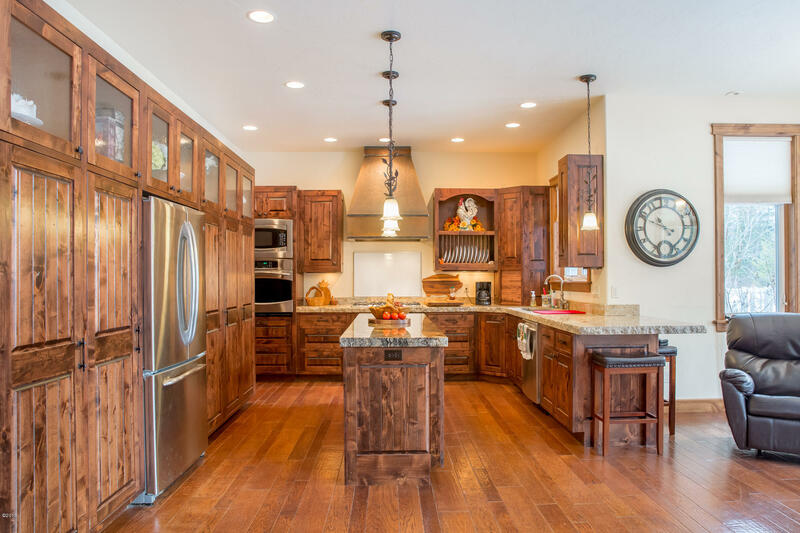 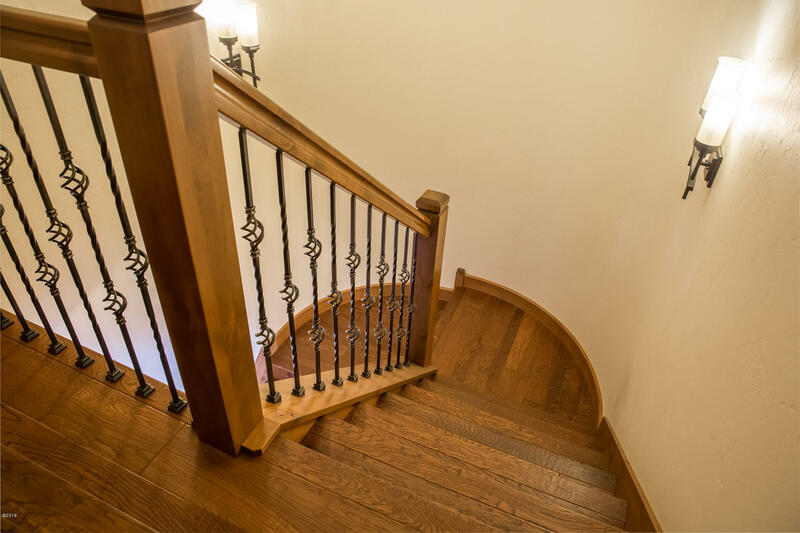 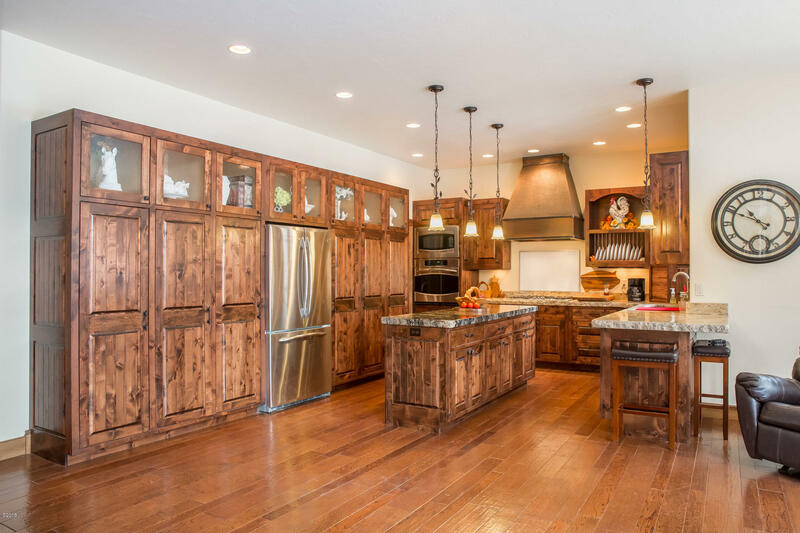 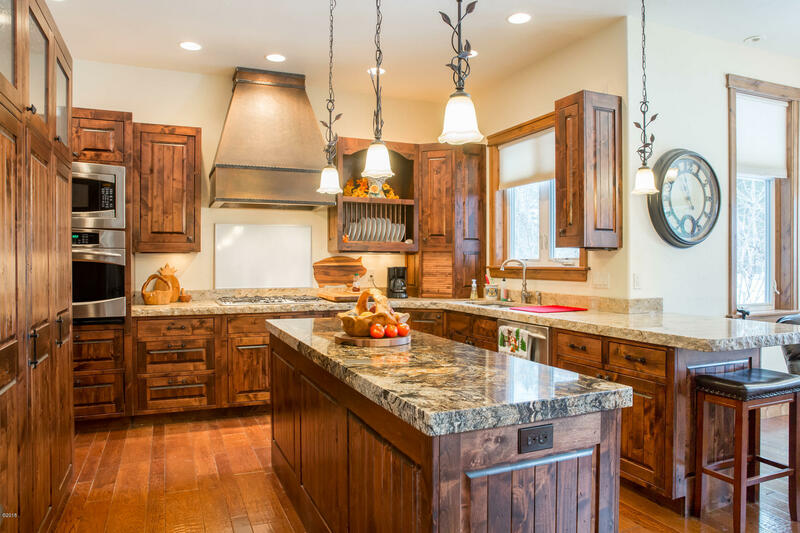 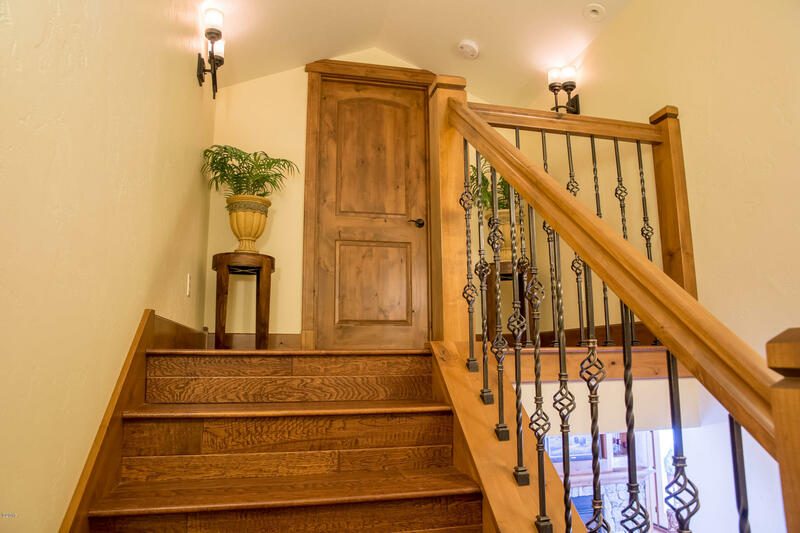 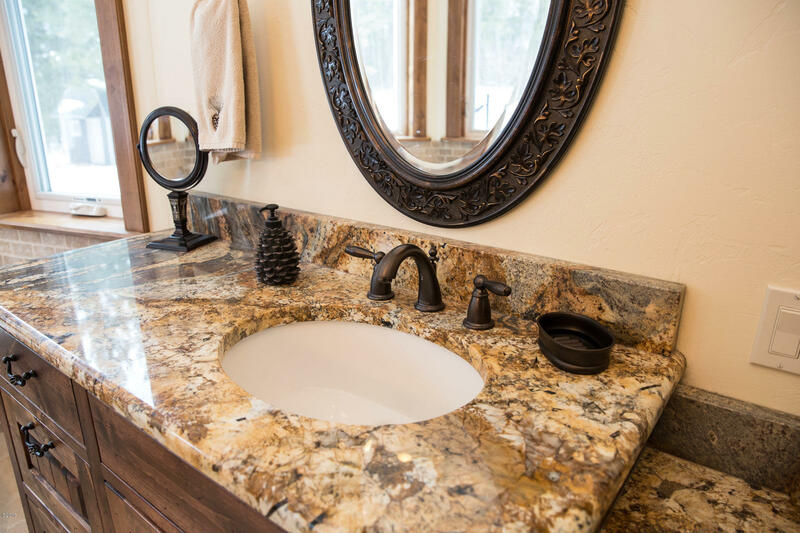 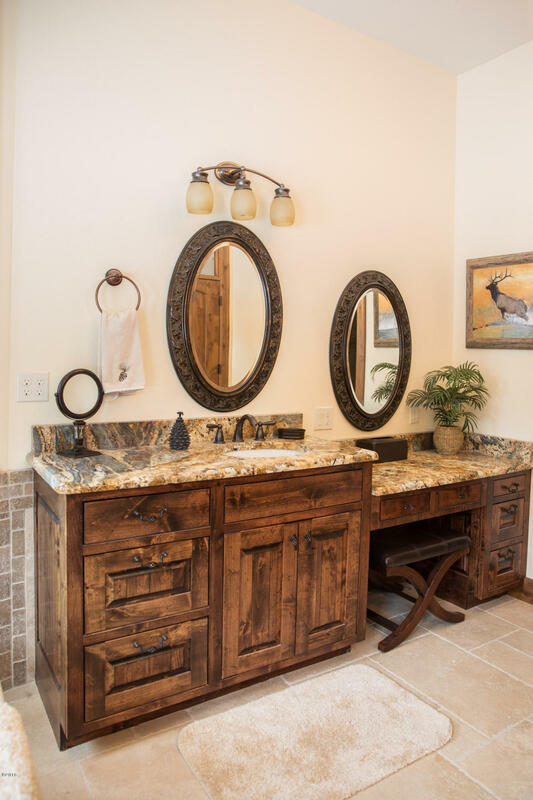 There are many features in this home's interior including granite countertops, custom ironwork, alder cabinets, and oak hardwood floors. 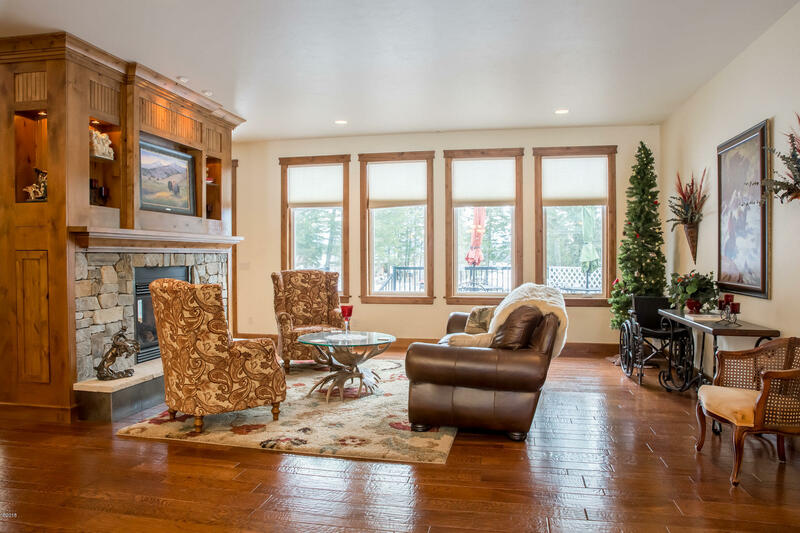 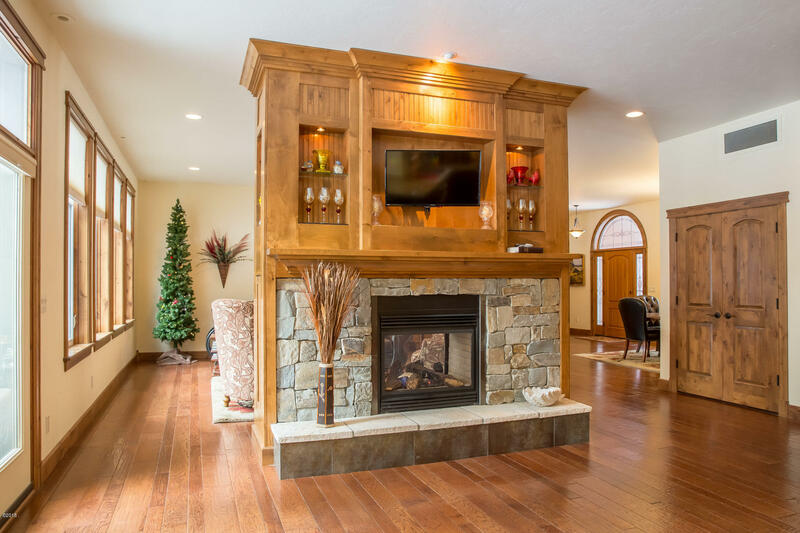 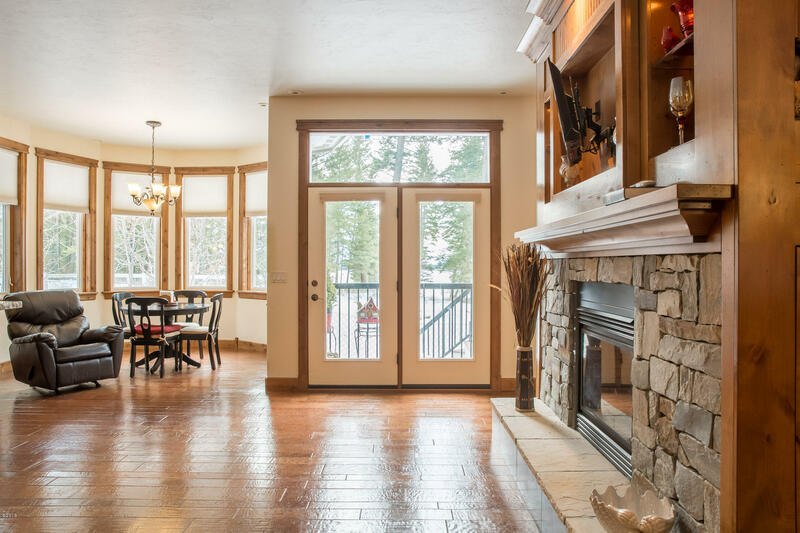 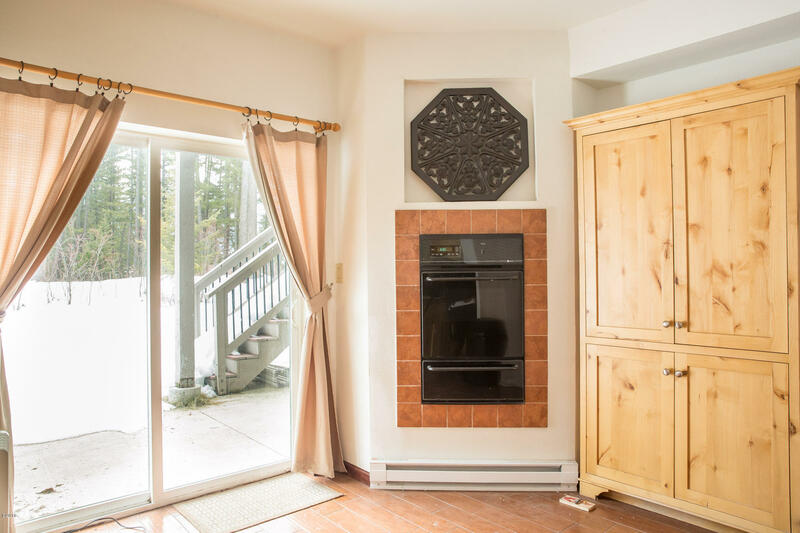 The main level boasts a double sided natural gas fireplace in stacked stone between the kitchen and open living area. 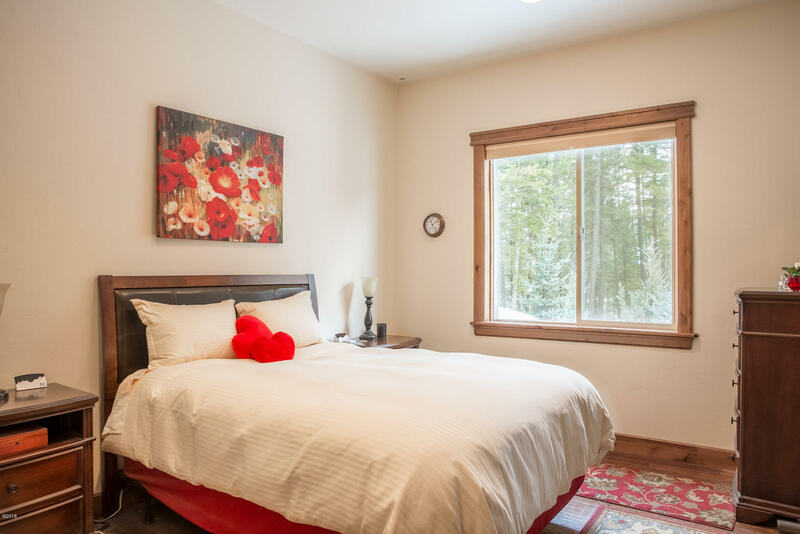 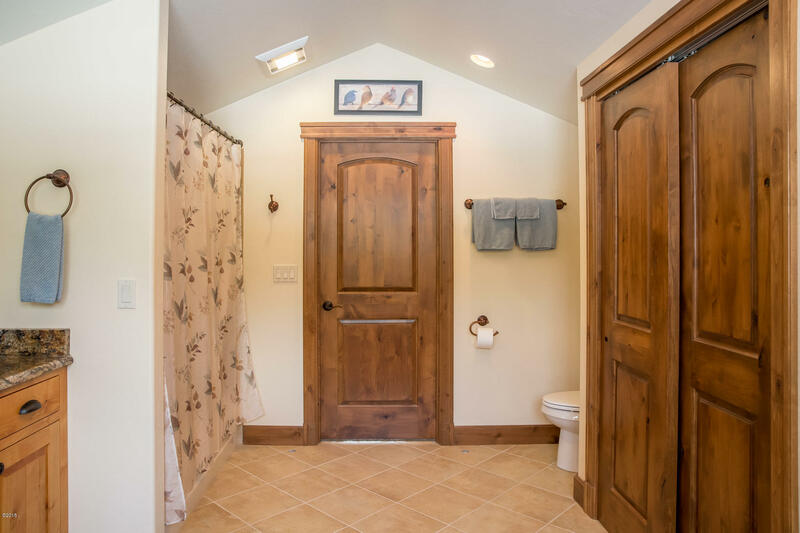 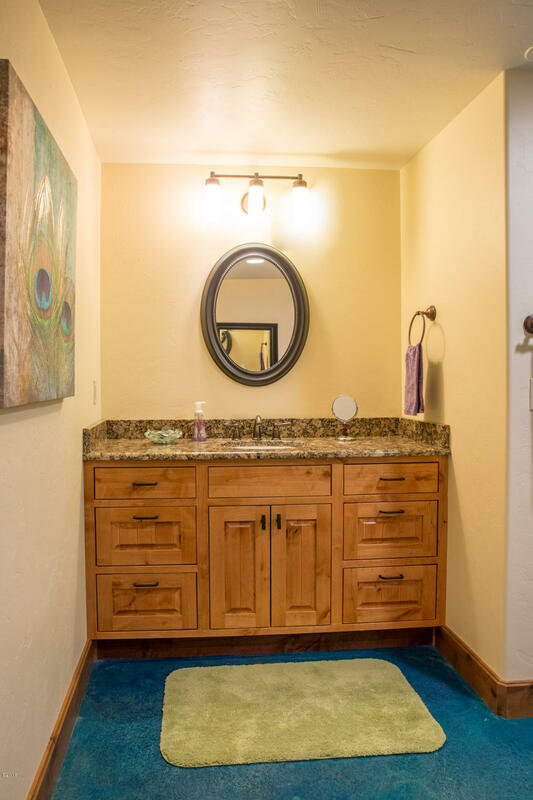 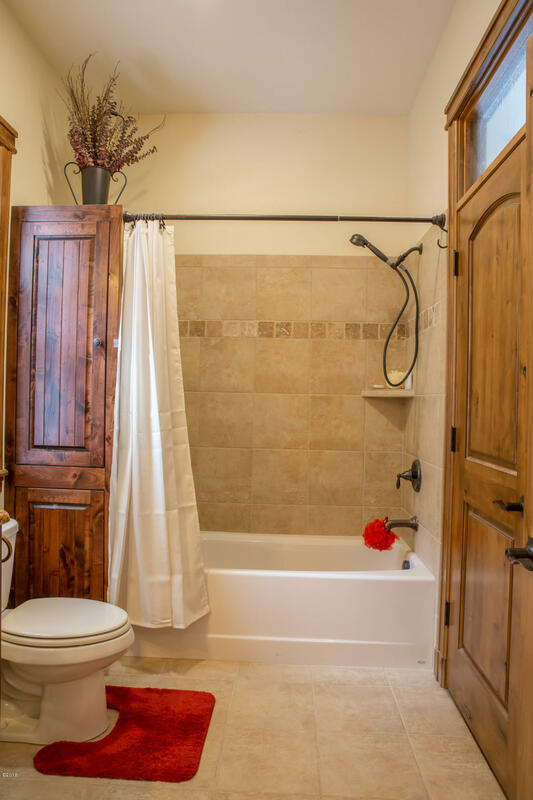 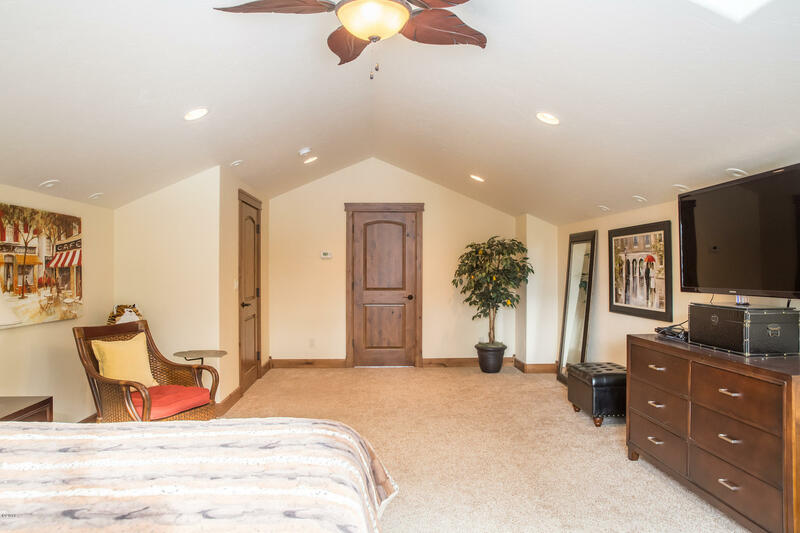 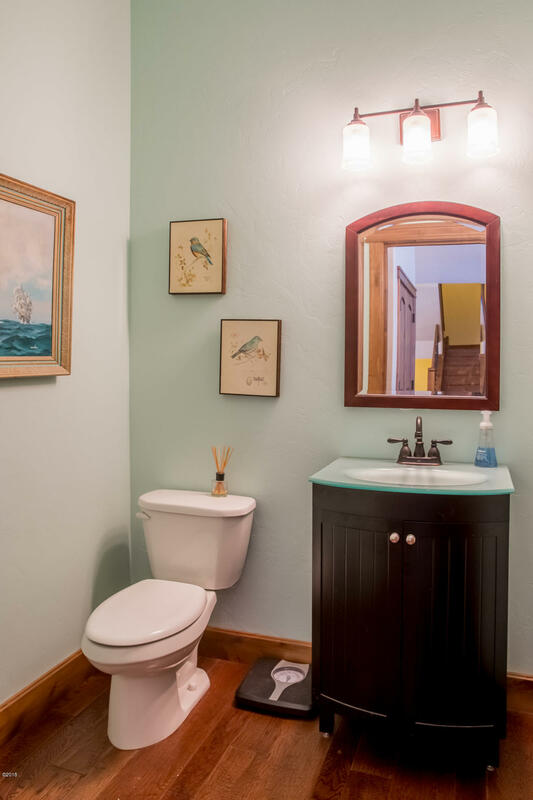 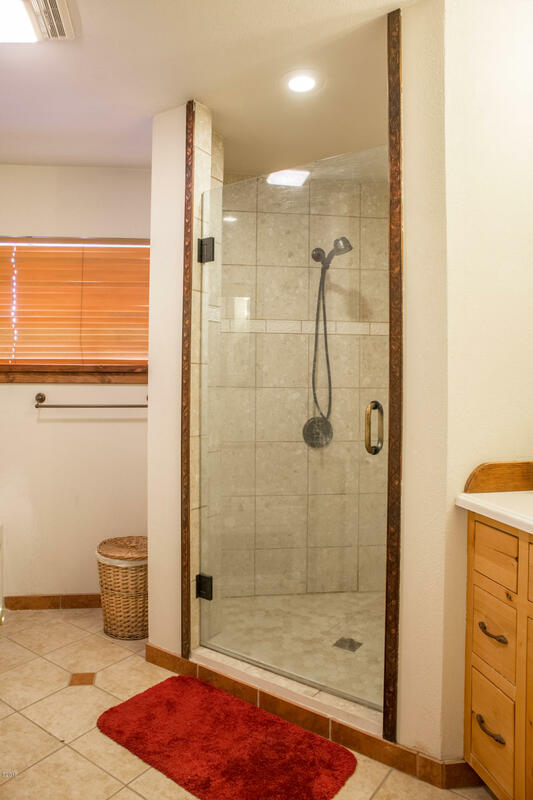 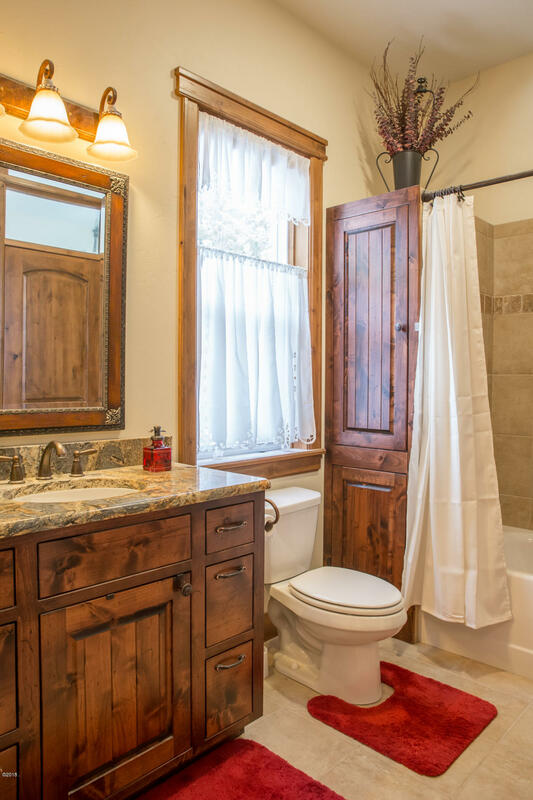 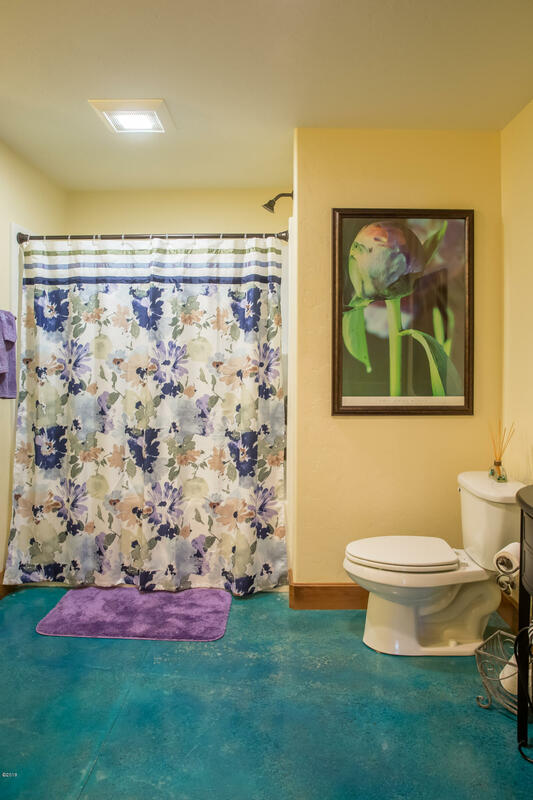 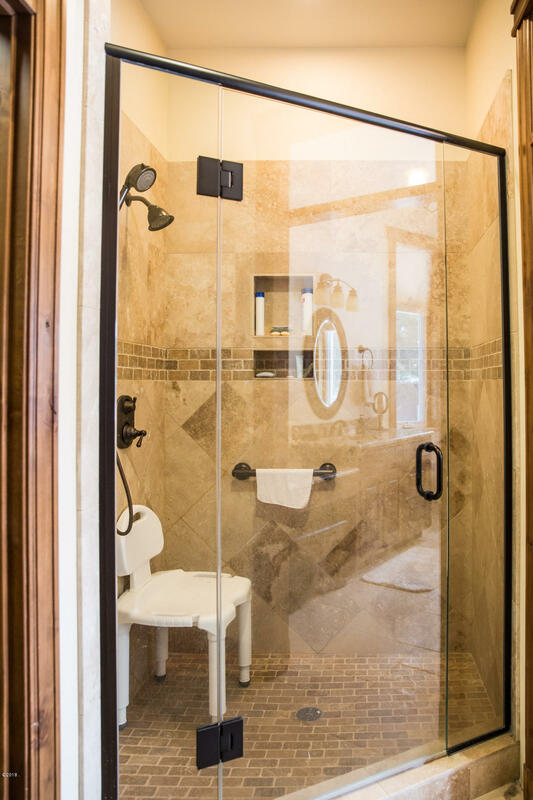 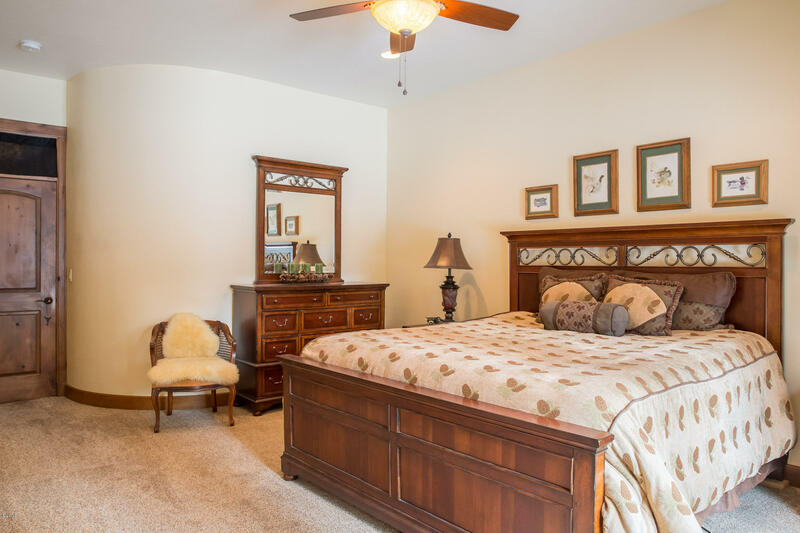 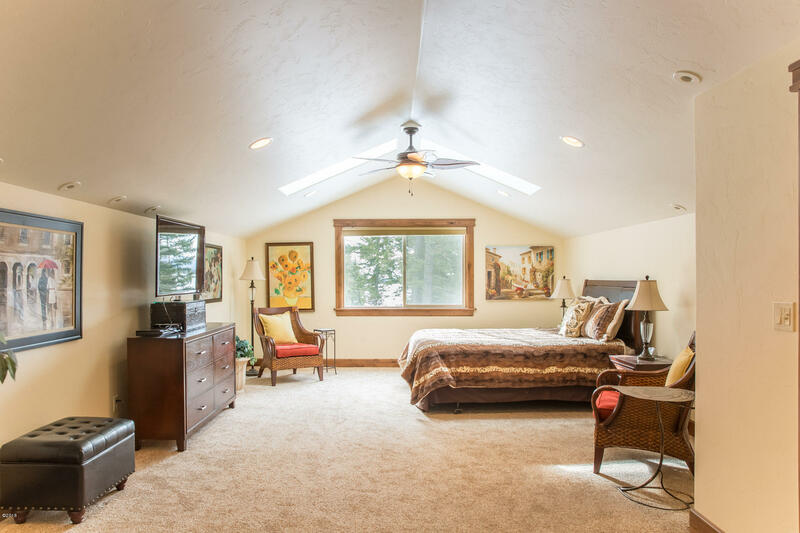 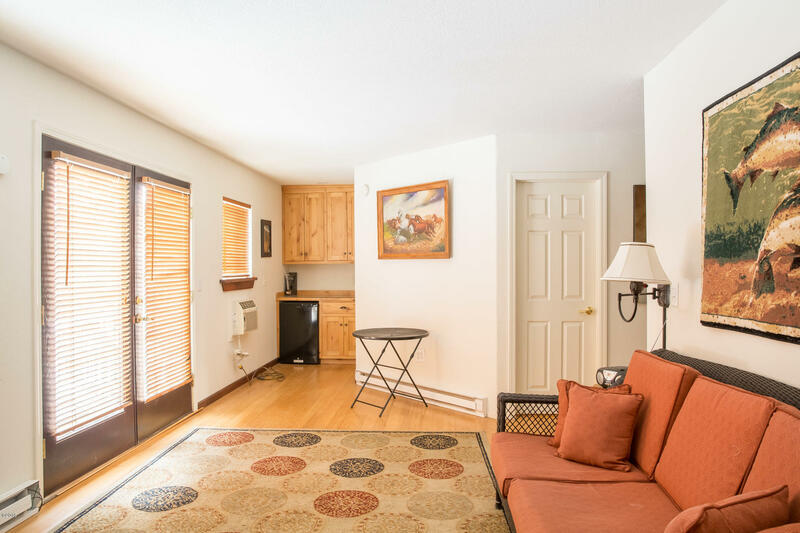 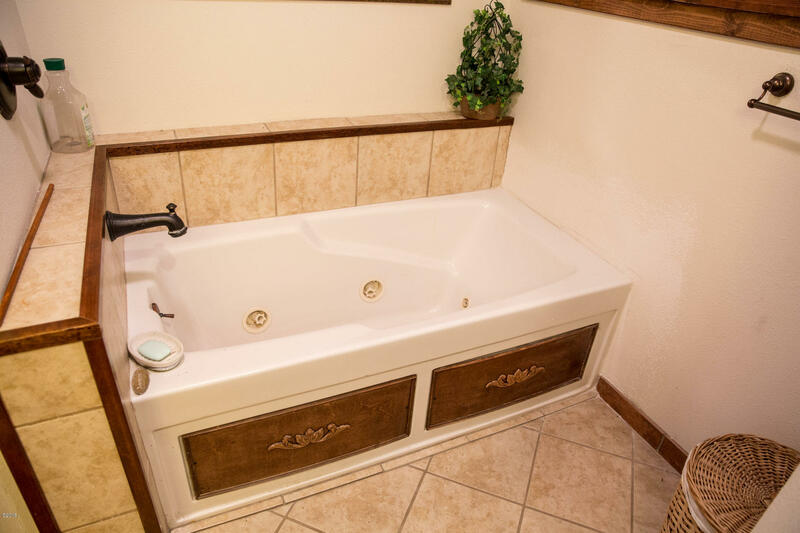 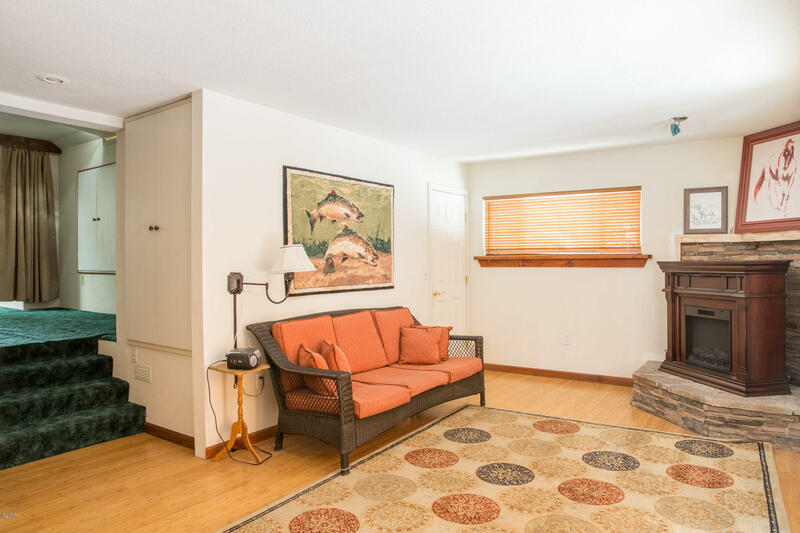 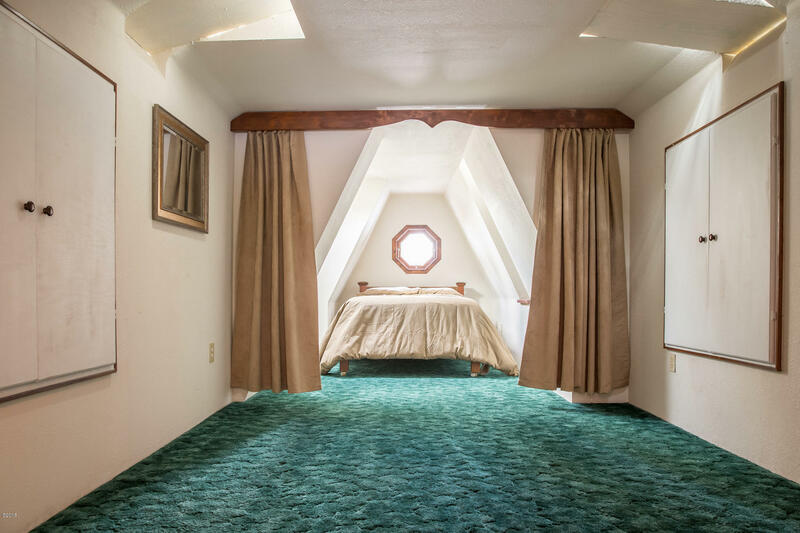 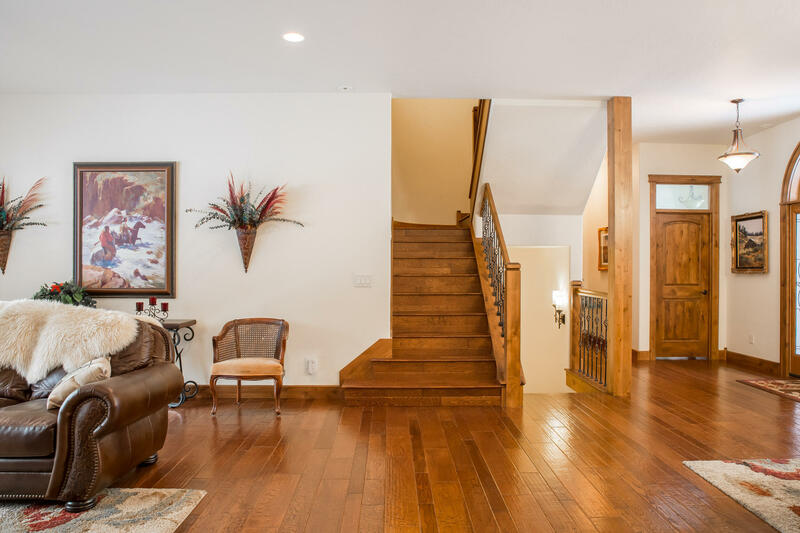 There are Jack & Jill bedrooms and a master suite on the main level, a guest master suite upstairs, plus a full finished basement with guest room or an office. 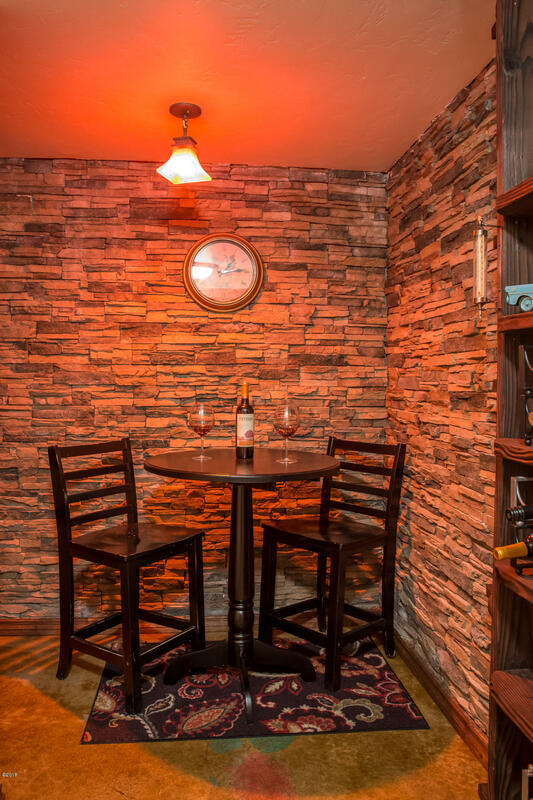 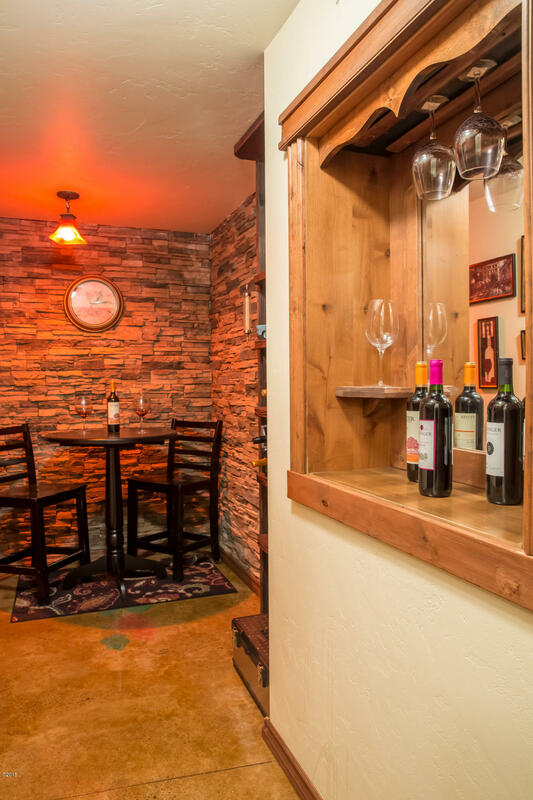 A wine cellar/grotto accentuates this living space. 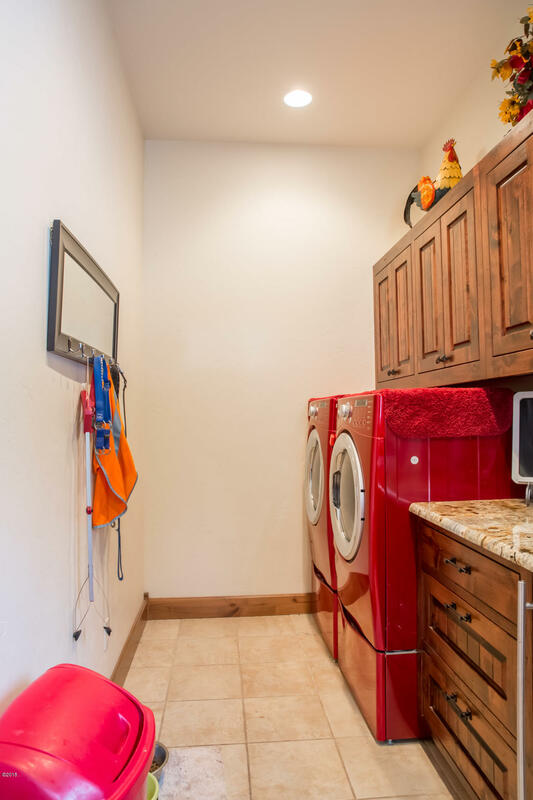 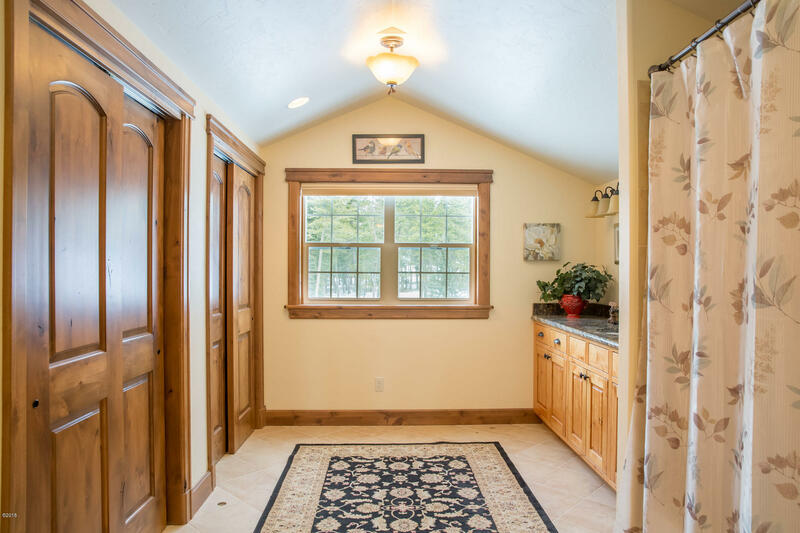 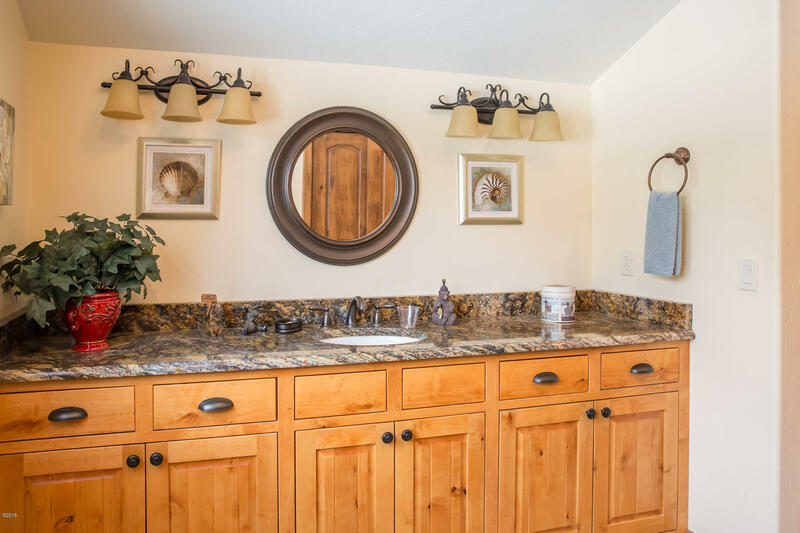 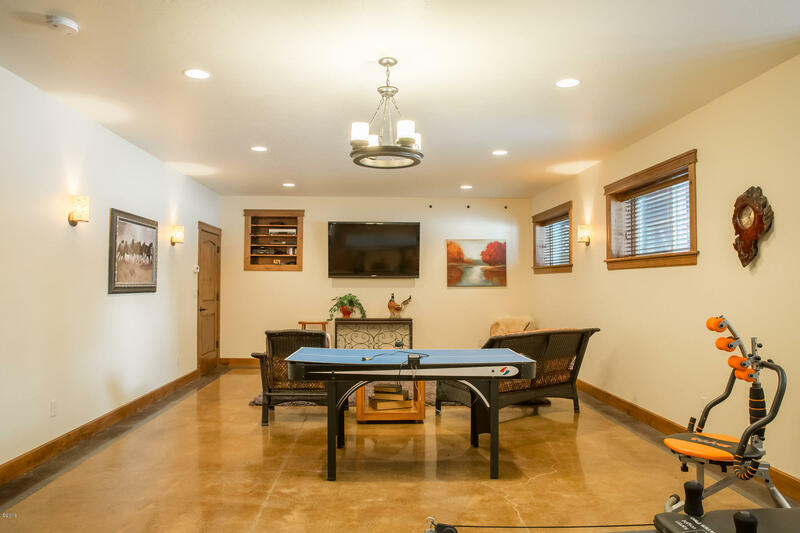 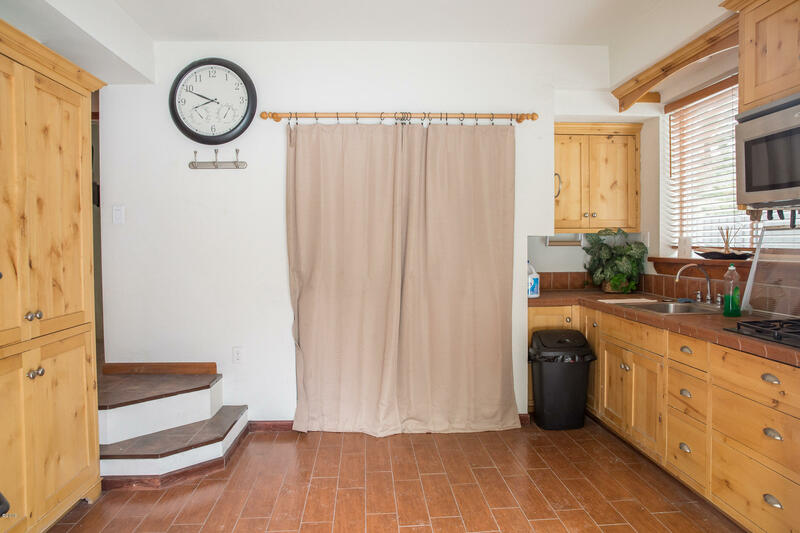 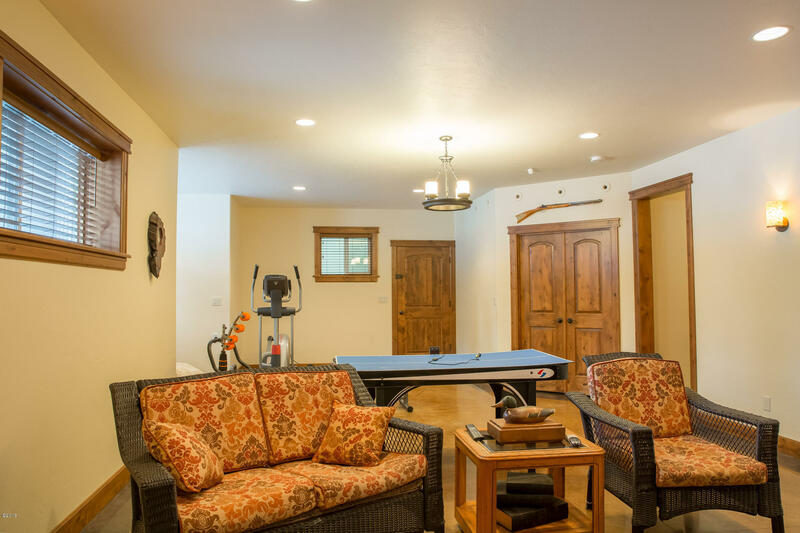 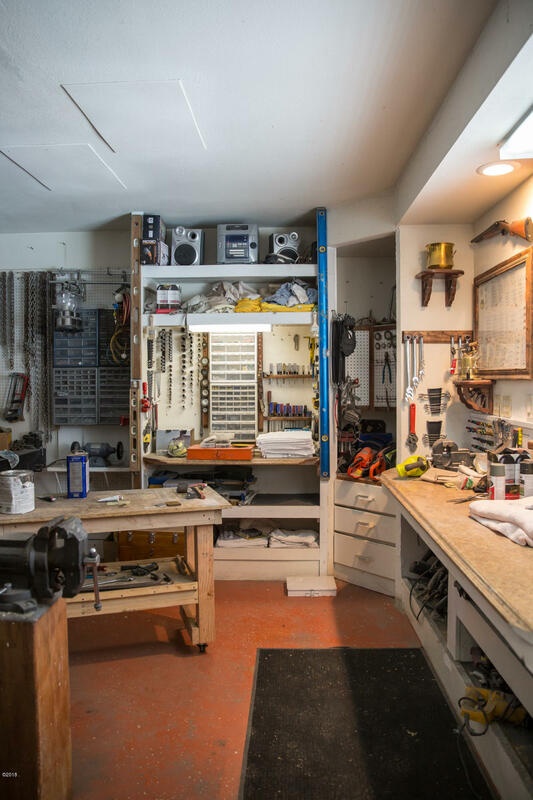 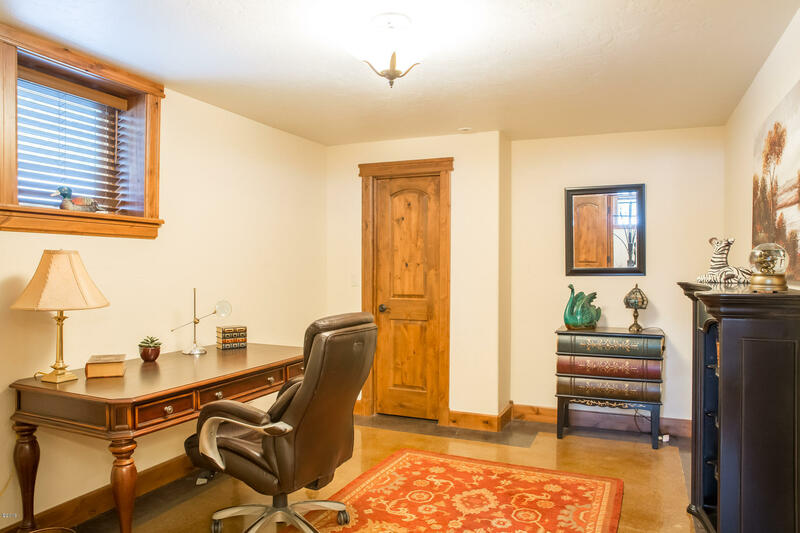 A separate two car garage has guest quarters above and a dog run for your furry friends. 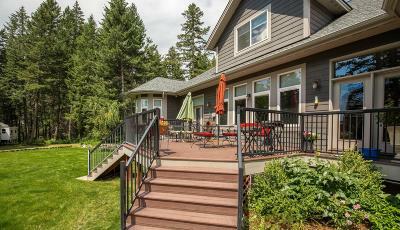 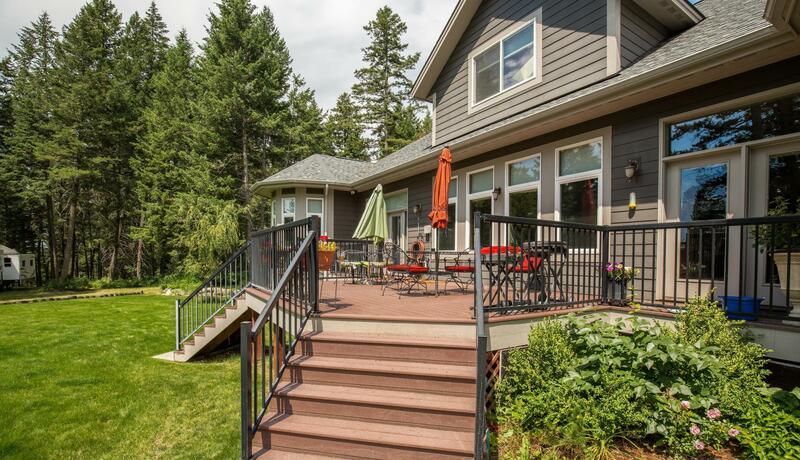 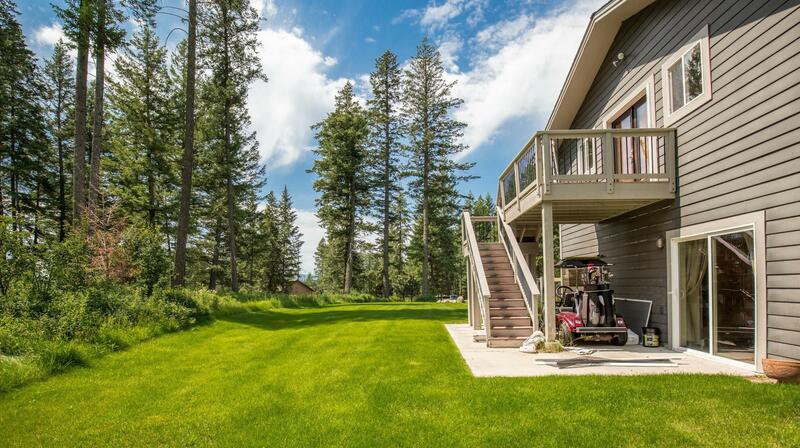 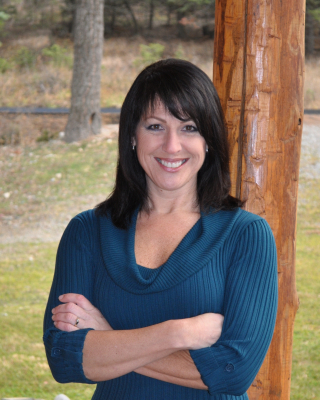 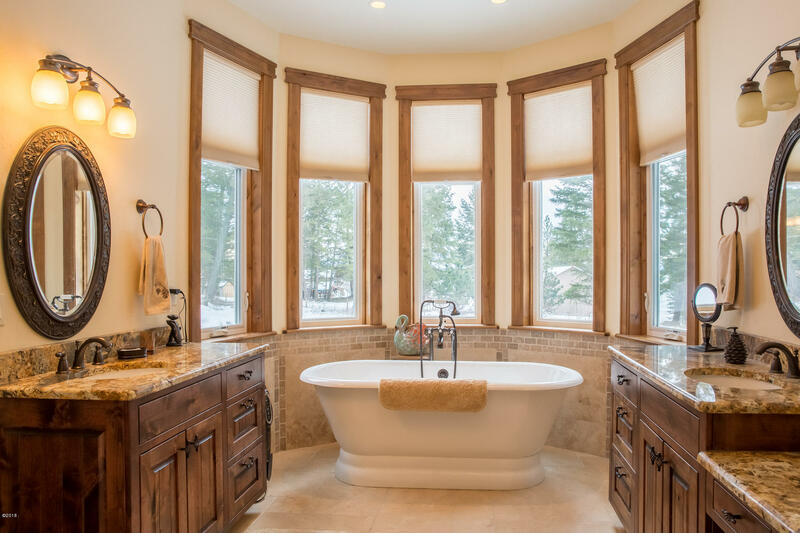 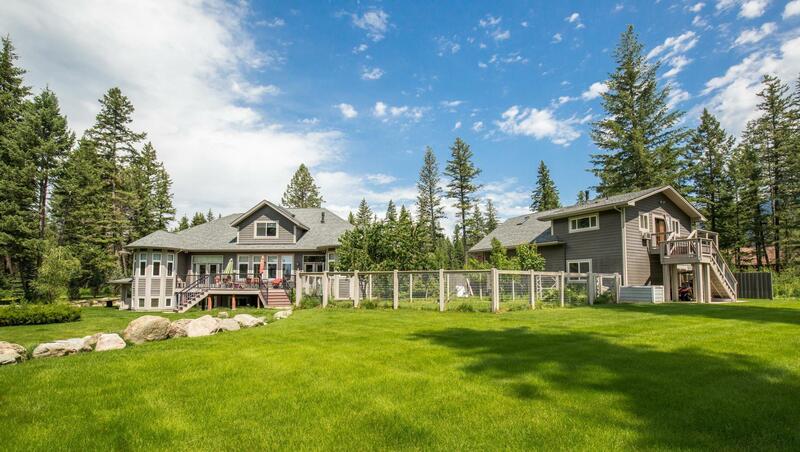 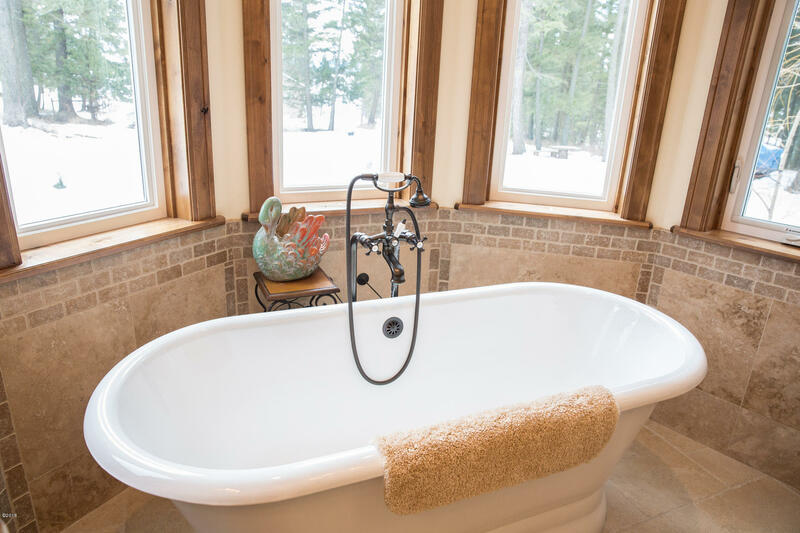 Call Telina Sichting 406 261-9209, Signe Ensign 406-250-2995 or your Real Estate Professional.